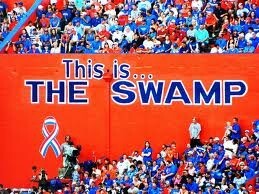 Football is BIG in Florida.FSU, UF, UM are aome of the best college football teams in Florida. Alot of pro NFL players went to these colleges such as Tim Tebow, Percy Harvin, Ray lewis , Matt Forte, E.J Manuel , Christian Ponder and many more. Not only colleges. The Miami Dolphins, Jacksonville Jaguars and the Tampa Bay Buccaniers are pro NFL teams in Florida. But the Dolphins are in the center of them. They were the only team in football history to go undefeated.Did you know Gatorade was made in the University of Florida? 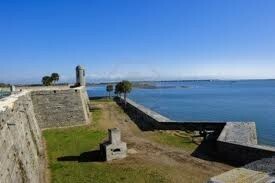 St. Augustine’s rich heritage makes the city and its surroundings a unique getaway for visitors. Founded in September 1565 by Don Pedro Menendez de Aviles of Spain, St. Augustine is the longest continually inhabited European-founded city in the United States – more commonly called the "Nation’s Oldest City."